At The Participation Works, our Afterschool Clubs are aimed at those children who need extra support and nurturing in elements of their lives that exist beyond what schools are able to cater for. We offer a safe place to stay in a bright, welcoming and informal environment, filled with activities to engage with and people to talk to. The children we have the good fortune to work with attend our Afterschool Clubs to develop existing skills whilst also learning new ones. At all times, they are having fun and thriving in an environment of friends and supportive trusted adults. Such an environment is proven to allow our children to engage, grow and be happy. We know that the school day can seem long, especially if children are not enjoying it very much. 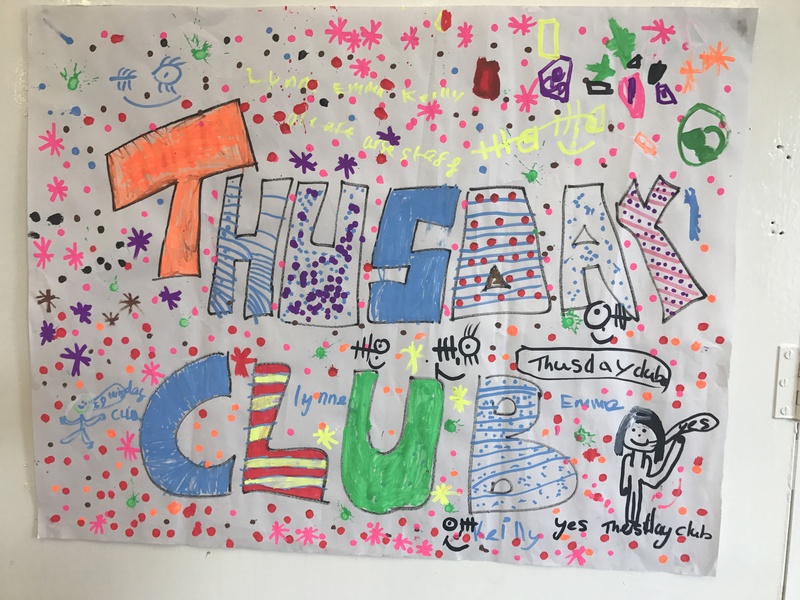 This is why our Afterschool Clubs are designed to be a fun, interactive and nurturing option to support those children who may benefit from its approach – educationally, socially, or emotionally. At The Participation Works, our Afterschool Clubs have been running since 2014, following fantastic support from our friends at Pendle Housing, who funded the project having shared our concern regarding the need for more intensive support for the borough’s children. The area sadly faces multiple issues that impact negatively on our children, and one of them is food poverty. The impact this has on children’s ability to function and progress at school cannot be underestimated. This problem is also addressed via other projects that we offer here at The Participation Works, where we hope to overcome issues within food poverty as a preventative solution. Our main aim for the Afterschool Clubs project is to provide wraparound educational and nurturing care for the most vulnerable and in-need children. Our desired outcome for this project is that the children we work with can have improved life chances and view their schooling as a positive time in their lives as they grow up within our community. After such a strong start to the project, we felt there was a definite need to continue to support to our local children, and as a result, our impact reports have enabled further funding to be secured from Pendle Housing, Awards 4 All, Newground Together and the Big Lottery Fund, to allow us to continue this much-needed project on a long-term basis. For this to happen effectively, we are eternally grateful to the support from local organisations including Holy Trinity Church, Park High School and Colne Primet Academy, who all send their staff and students to volunteer with us. 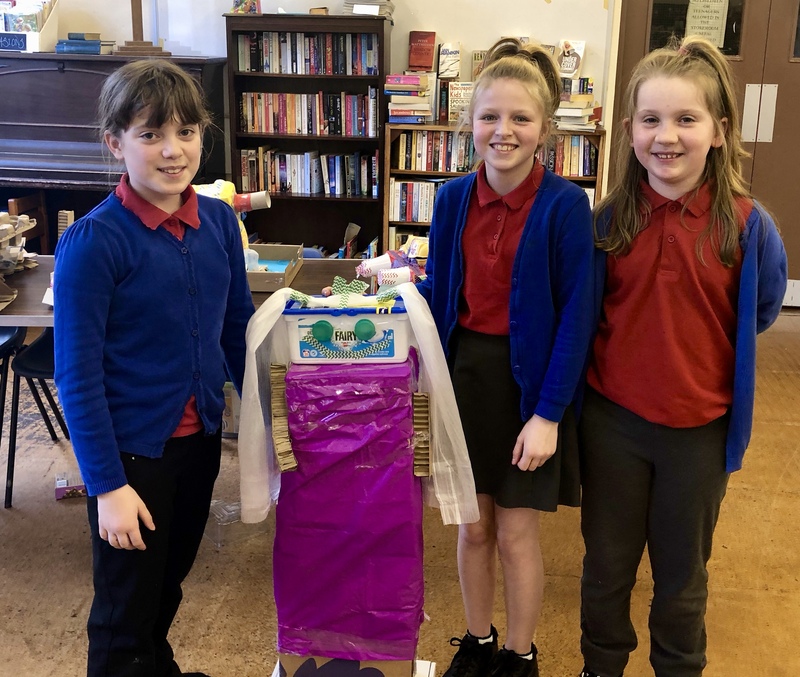 We’re proud to be working in close partnership with Primet Primary School in Colne, who currently refer their children to our Afterschool Clubs project. Such children are those identified by the school as those who need extra support due to poverty, vulnerability and social circumstances.